Feel free to stop listening whenever you want. Although this work of Beethoven is a real masterpiece, I can imagine that 44 minutes is too long. “La Pastorale” is one of the most famous works of Beethoven, as you probably know. Why the h*ll did I start this post with this great artist his work? La Pastorale is not only the name of a work of Beethoven, it’s also the name of one of the best restaurants in Belgium, located in Reet, near Antwerp. 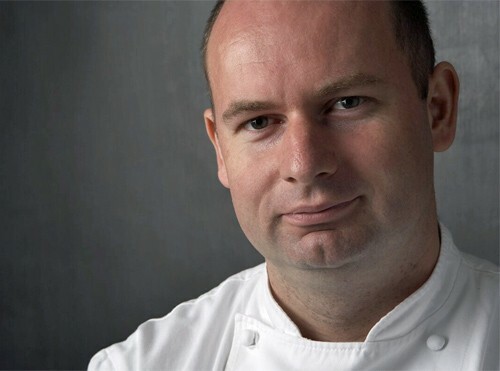 The chef is Bart De Pooter and according to the GaultMillau he’s “the Chef of the year 2012”. The restaurant has two Michelin Stars. The GaultMillau gave the restaurant also a score of 18/20. In short, it’s obvious: “De Pastorale” is a very good restaurant. Thanks to Resto.be, I will get the opportunity to visit this great restaurant. 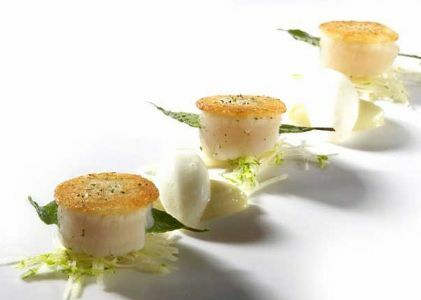 Resto.be is a Belgian website about restaurants and hotels. They organized a competition about food photography. The winner would get a gift voucher of €100 in a restaurant of the winners choice. I participated with some of my pictures of the cooking course and won. So within a couple of months my girlfriend and I will try this kind of dishes.